"Testing shows the presence, not the absence of bugs." "Focus on the students, since graduating great students means you'll produce great research, while focusing on the research may or may not produce great students." 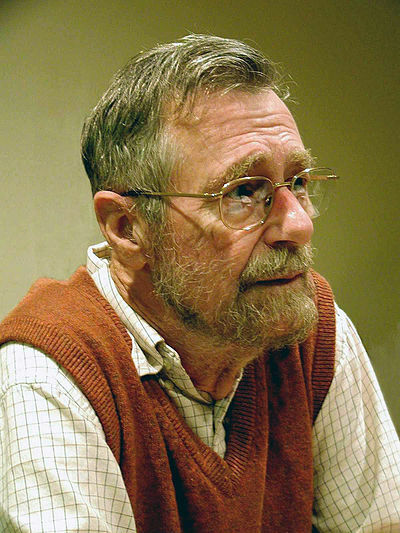 Would like to be part of the legacy of Dijkstra/Habermann/Notkin? Tao Xie is looking for bright, motivated (undergrad or grad) students to join the Illinois Automated Software Engineering Research Lab on conducting high-impact research projects related to his research interests. If you would like to work with him, please read his advice to students. To get a quick start on research, you can read his advice on getting a start into research, his advice on writing research papers, and the overview of his past and current research. You can read introductory readings of software testing research. You can also join his weekly research lab meeting. 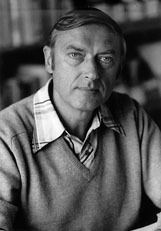 Dr. Xie's Ph.D. advisor is David Notkin (1955-2013), who received the University of Washington Distinguished Graduate Mentor Award (2000) and whose Ph.D. advisor is Nico Habermann (1932-1993), whose Ph.D. advisor is Edsger Dijkstra (1930-2002). All of them are Dr. Xie's role models of great software engineering researchers and educators. Dr. Xie's academic relatives can be found at his Software Engineering Academic Genealogy. 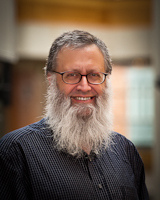 Here is David Notkin's ACM Fellow Profile published in ACM SIGSOFT SEN Nov 2006.